“Wednesday is my day, ” he tells Shadow by way of introduction. 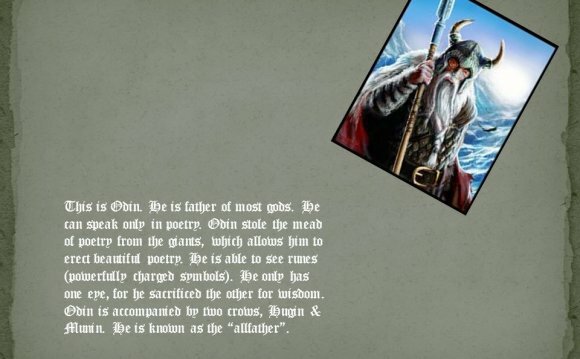 This is the first big clue that Shadow is dealing with a god, because the day Wednesday or “Wodensday” is named after Odin, who also goes by the Old Saxon name Wodan. In Old Norse he’s called Oden, which has become Onsdag (Wednesday) in modern Scandinavian countries.